What Vegetables Grow in China? The Chinese culture centers its food preferences towards healthier options such as grains, fruits and vegetables. Of these, vegetables play a major part in daily meals for the Chinese people. Meals frequently consist of rice, a soup and several vegetables. Numerous varieties of Chinese vegetables grow in China with some of them gaining interest in other parts of the world as well. Healthy and tasty, these versatile Chinese vegetables provide more options for nutrition than ever. Bok Choy, also called Chinese cabbage, dates back in its cultivation over six thousand years. 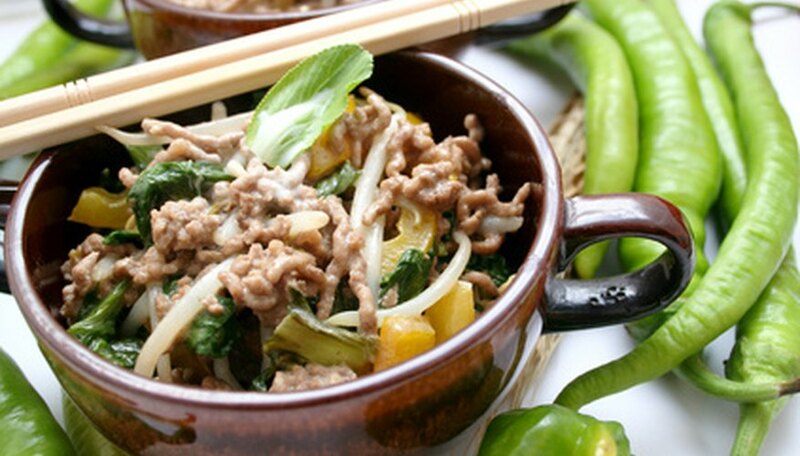 Originating in China before the 15th century, it became a staple of the Chinese diet by the 5th century. Varieties are numerous and include pink to purple coloring as well as green. 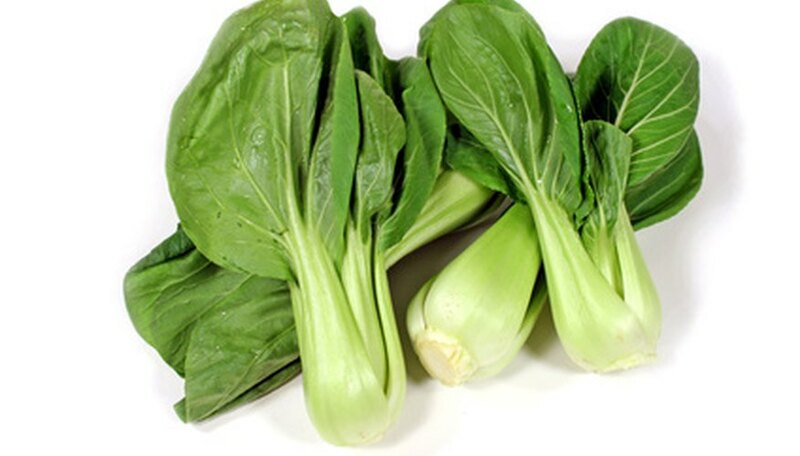 Eaten raw or cooked, bok choy adds flavor to any type of dish where you might ordinarily use lettuce or cabbage. It provides your diet with vitamins A and C.
Kohlrabi, sometimes called turnip cabbage, grows into white with green or purple edible roots like a turnip. 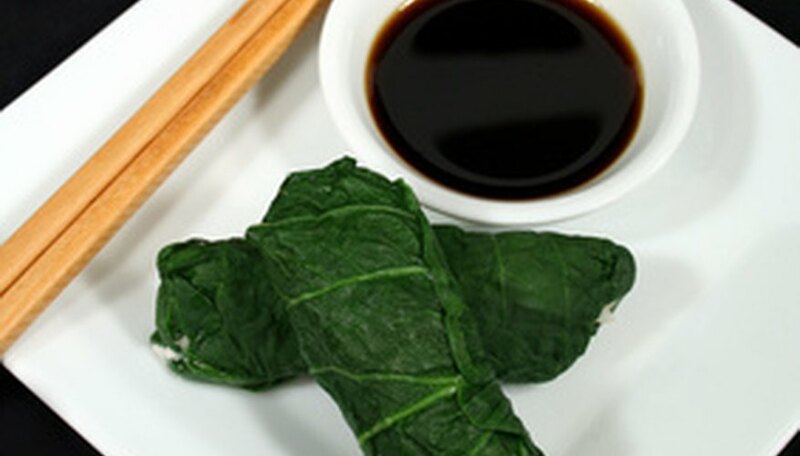 Cooks use leaves the same way as collard greens. Baby kohlrabi, with their crisp texture, make an excellent snack, sliced chip-style. 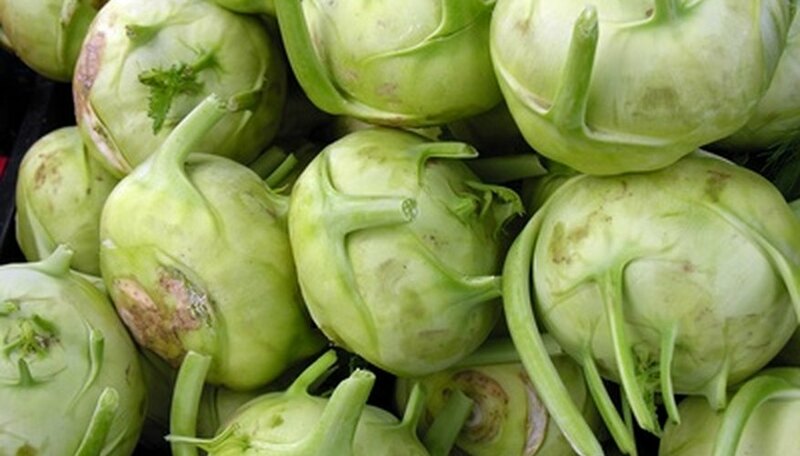 Raw or cooked, the kohlrabi tastes like a mix of cucumber and broccoli. 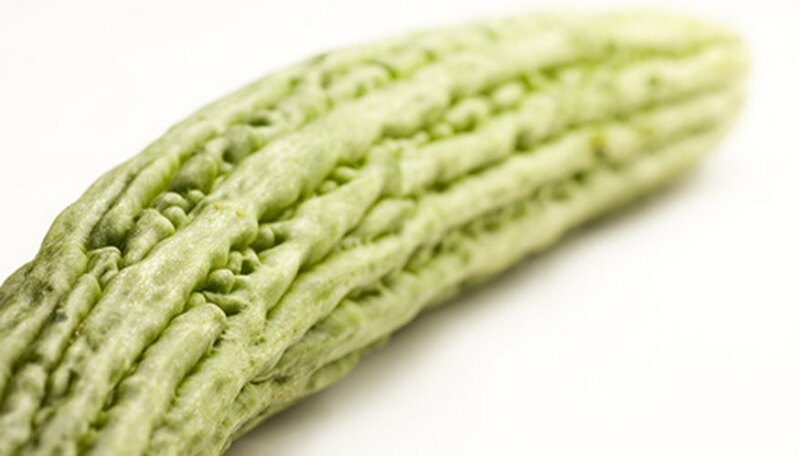 Chinese okra or luffa, used most of the time as food, also provides the raw material the Chinese use in making luffa sponges. When eaten, it is sautéed, added to soup or stir-fried. The flower buds and leaves of this easily grown squash are edible as well. It is a summer grown vegetable with many squash per vine, so space is a consideration when planting. Another food considered a Chinese summer growing vegetable is bamboo. Bamboo isconsidered aggressive by American gardeners, but actually works well since you harvest the shoots while young for cooking. The shoots compliment many other foods. When deciding on bamboo for your garden, you can choose from over 50 varieties. Providing good water and healthy soil results in numerous shoots and leaves for harvesting. Using the leaves to wrap cooking rice flavors the rice, although people do not eat the leaves themselves. If you do not eat all the bamboo, leave the rest to grow and strengthen for use in garden crafts such as bamboo pots and trellises. Tatsoi, known also by the name of Tah-Tsai or Pak Choi, takes a good while to grow, but it does very well in colder climates, making it an excellent winter garden choice. Dark green leaves form short large rosette-shaped plants. This Chinese vegetable adds mild flavor to salads and garlic stir-fries. As a low growing plant, it offers edible mass landscaping for your garden or yard. Bitter melon, contrary to implications of its name, is not a fruit. 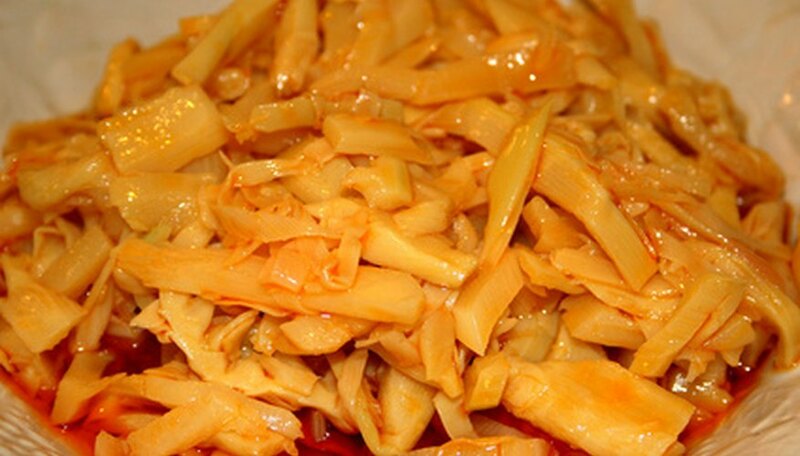 Many Chinese love this vegetable, having acquired a taste for it in spite of the process required to eat it. Of the two varieties, white and green, the white melon is a little less stringent. Regardless of which kind you grow, you must first cut the melon in strips and soak it in cold water a few hours before cooking it, or throw out the initial cooking water. This removes some of the bitter taste. Many Chinese serve the melon with foods that have a stronger flavor, like pickled mustard, to offset the bitterness even more. While certainly not a food for those with milder tastes, eating the bitter melon according to the Chinese, provides medicinal benefits.